Who cares about Benjamins? Time to show our Washingtons some major love! Hello. If you're like me, you're a beauty lover with a BIG obsession and less-than-big budget. You want to try ALL the products, but realistically you know you can't. So, in order to satisfy your curiosity and only get the products you'll *actually* use, may I present to you: Amazon's $2 luxury beauty samples!!! It's free shipping for Prime members AND you get the $2 back in credit to use towards a future purchase with qualifying products! Stipulations: Some products are $4 per sample, and you can only buy a product sample once — which makes sense, because if you love the sample, you'd buy the full-size product! And if you don't, there was barely any wallet damage done! 1. La Roche-Posay Toleriane Hydrating Gentle Cleanser is a normal-to-dry-skin cream cleanser that helps retain moisture *even while* you wash all the makeup and grime off of your face, so you're one step closer to work or bed by the time you wash it off! Get the sample for $2 — full size is $14.99. 2. Colorescience Tint du Soleil Foundation shields your face with SPF 30, gives your face a super natural tint, and packs in a multivitamin complex to improve overall skin health. Plus, it's water-resistant for up to 40 minutes— lightweight summer coverage, check! Get the sample for $2 (available in three shades) — full sizes are $55 each. 3. Hello Activated Charcoal Fluoride-Free Whitening Toothpaste is cruelty-free, vegan, fluoride-free, and contains — of course — activated charcoal that works as a natural detoxifier to remove surface stains. Totally safe enough to use on the kiddos too! Get the samples for $2 (full sizes start at $4.82). 4. EO Organic Lavender Deodorant Wipes have all the benefits of a natural deodorant — no aluminum or zinc, organic bacteria-killing alcohol, and biodegradable material — in the convenience of on-the-go wipes — try it before you say yes to the pits! Get the sample for $2 — combo packs are $19.18 (available in two scents). 5. R+Co Park Ave Blow Out Balm makes it a breeze to conduct an at-home blowout that leaves your hair super bouncy, easy to comb through, and protected against humidity/frizz. Get the sample for $2 — full sizes are $16+. 6. 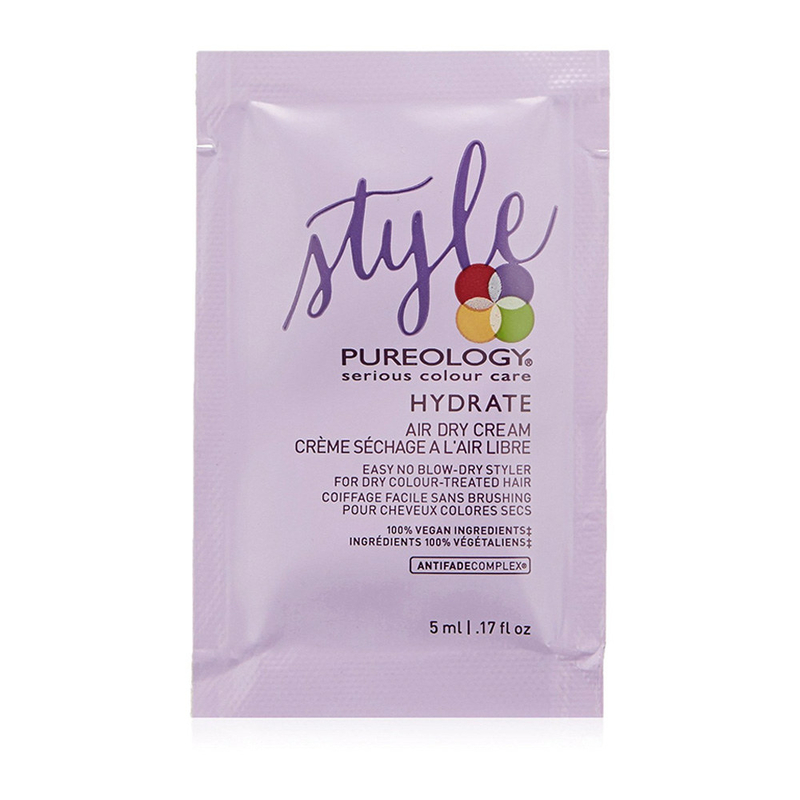 Pureology Hydrate Air Dry Cream cuts down drying time, while keeping frizz on lockdown — basically, your hero leave-in styler to the rescue! 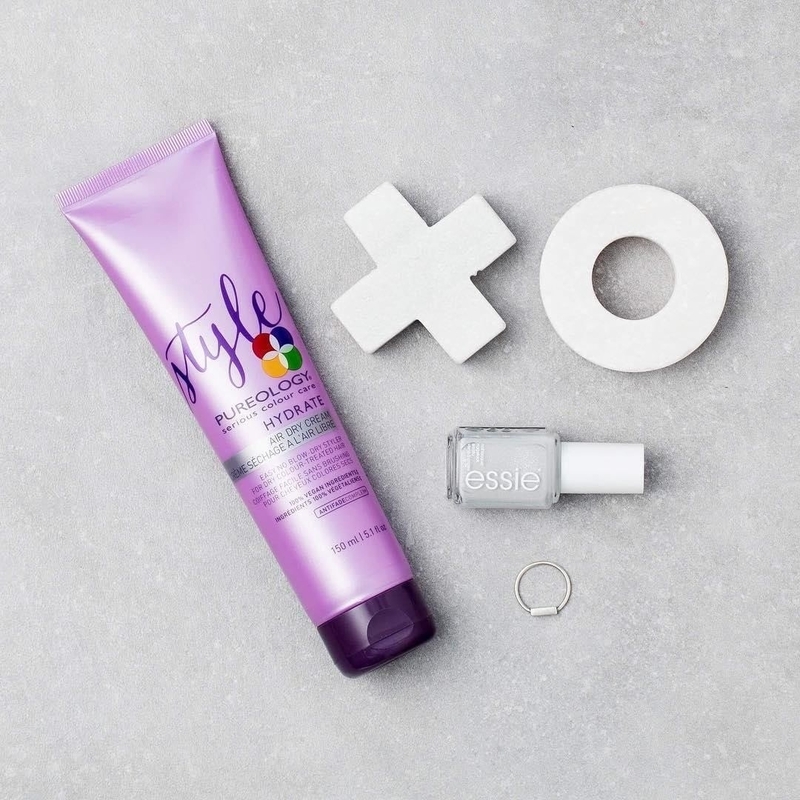 Get the sample for $2 — full size is $28. 7. Replenix Restorative Nighttime Bio-Therapy repairs and intensely hydrates skin overnight so your moisture barrier stays strong — it's also great for addressing fine lines, keratosis pilaris, and sensitivity. Get the sample for $2 — full size is $65.70. 8. Skyn Iceland The Antidote Cooling Daily Lotion goes on with a burst of coolness that instantly calms down irritation — Icelandic kelp, meadowstreet extract, and white willow bark all help control oiliness and prevent breakouts, so it's perfect for oily and acne-prone skin. Get the sample for $4 — full size is $45. You can also buy women's, men's, and skin care sample boxes for $19.99 each, if you'd rather try 12+ products all at once. Product party!! Same deal as the individual samples — you'll get $19.99 in credit for future qualifying luxury beauty purchases.